This mobile application was developed under Apple XCode 8 and written in Swift 3 language. The app logo and other drawings were made using Inkscape. Other graphics were edited with The Gimp. Iphone 5c mockup files from Pixeden were used. 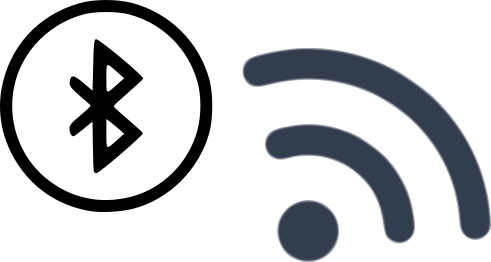 Version 1.0.4. december 2016. Frantz Epineuse. The following chord types are detected : major, minor, 5, b5, 6, m6, 7, m7, M7, 9, m9, M9, 11, diminished, diminished 7, half-diminished, sus2, sus4. All inversions and root notes can be played. Transpose. Set your tuning note. Set your tuning note, the chord will be transposed according to that note. This allows to show another musician the chord for his instrument, a saxophone player with a Bb or Eb instrument for instance. Full screen on iPhone and iPad. Swipe up to get rid of the menu bar. 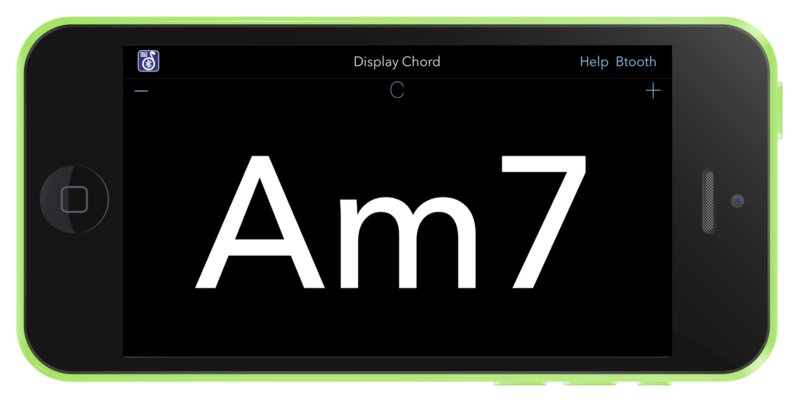 The chord name will be displayed using the maximum screen size available. 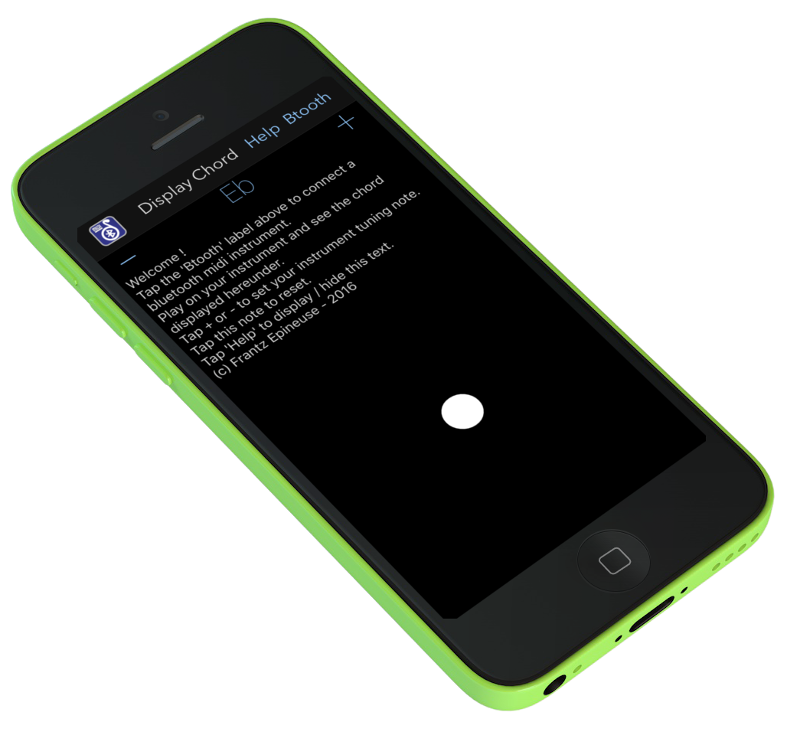 The chord will be shown in portrait or landscape, following your device rotation. 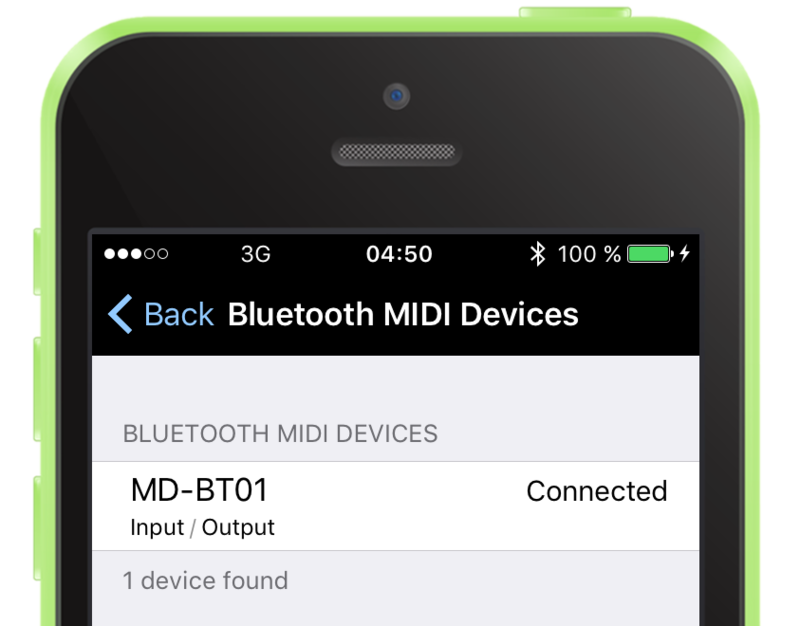 Connect to your instrument via its MIDI interface. Connect using a USB to Lightning cable, or a 5 pin DIN adapter from iRig. Connect to Korg MicroKey Air or Yamaha MD-BT01.